Involving patients, families and carers in the development of healthcare services helps ensure that we commission the right services to meet the needs of local people. When changes to health services are proposed, we are careful to arrange appropriate public and patient involvement activities from all sections of the community. This is our current strategy for public engagement, written with the help of citizens of South Gloucestershire. We will be updating the strategy in 2018 to reflect the approach for Bristol, North Somerset and South Gloucestershire Clinical Commissioning Group (CCG) and this will be published in due course. The strategy provides an overview for staff and the public about how the CCG will improve the services we commission and provide by involving people at every stage of the commissioning cycle. 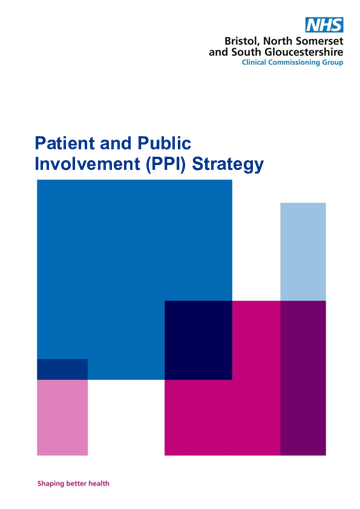 The Patient and Public Involvement Forum (PPIF) is a committee of the Governing Body and is chaired by the lay member for patient and public involvement. The forum is responsible for ensuring that the CCG fulfils its duties around patient and public involvement and equality and diversity. 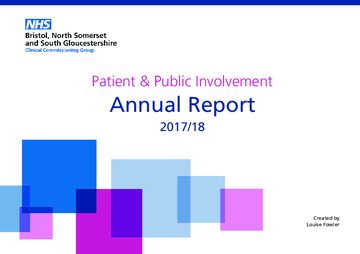 Our Patient and Public Involvement (PPI) Annual Report explains the different ways in which we involve patients and the public in our commissioning activity. We believe that the public, patients and carers should be at the centre of our plans and getting the views of local people is very important to us. A new annual report for Bristol, North Somerset and South Gloucestershire CCG will be published soon. The CCG is committed to working together with patients and the public to improve the health of people living in South Gloucestershire. For effective involvement, people need to feel supported, and for their contribution to be valued. In valuing the contribution of stakeholders, the CCG recognises that it needs to remove the financial barriers that can prevent participation. Patients and public should not be out of pocket as a result of their involvement with the CCG so reasonable expenses will be reimbursed. 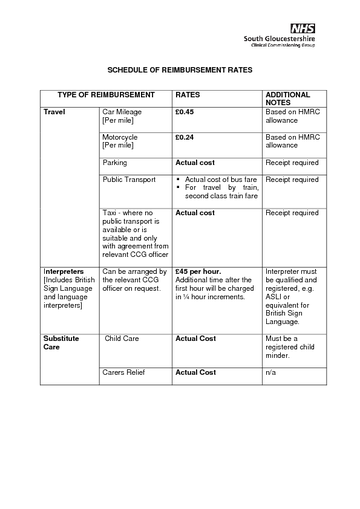 This could include work being undertaken at any stage of the commissioning cycle, including planning strategies, considering service changes, or providing input to procurement processes. 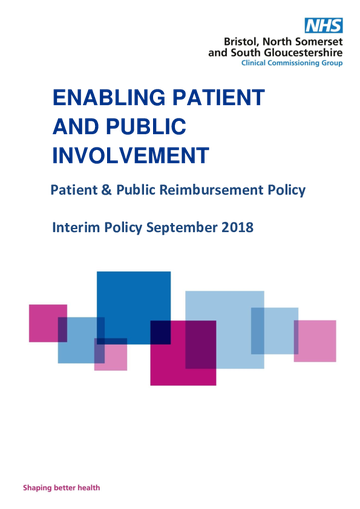 Where reimbursement is available the eligibility and entitlement will be made clear to stakeholders at the point at which they are invited to attend. Please see below our Reimbursement Policy and schedule of rates. Please note that this policy is in the process of being updated and a new version will be published in due course. This policy describes the principles and practices for reimbursing stakeholders for their involvement in the work of the CCG. 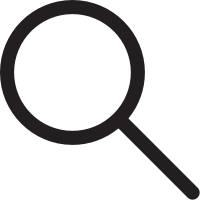 Reimbursement Rates stakeholders who have been invited to attend an engagement event or meeting relating to a project being delivered by the CCG.